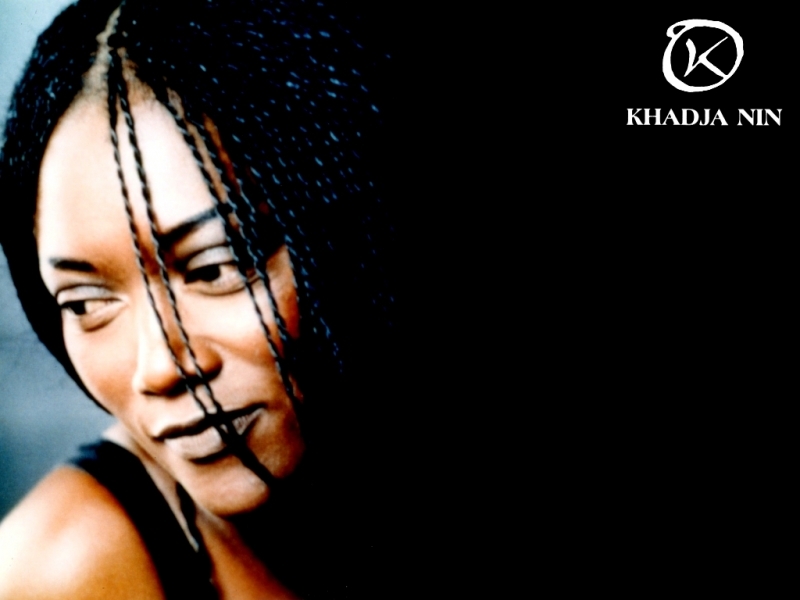 Khadja Nin was born in Burundi, the youngest of a family of eight. Her father was a diplomat. She studied music at an early age like most of her brothers and sisters. With her exceptional singing voice, at the age of seven she became one of the lead vocalists in the Bujumbura choir and performed in the local cathedral. Khadja left Burundi for Zaire in 1975 and got married in 1978. In 1980 she emigrated to Belgium with her two-year-old son. 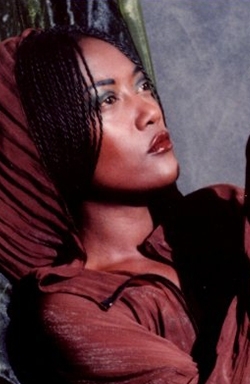 In 1985 she met musician Nicolas Fiszman, who helped her get a contract with BMG. 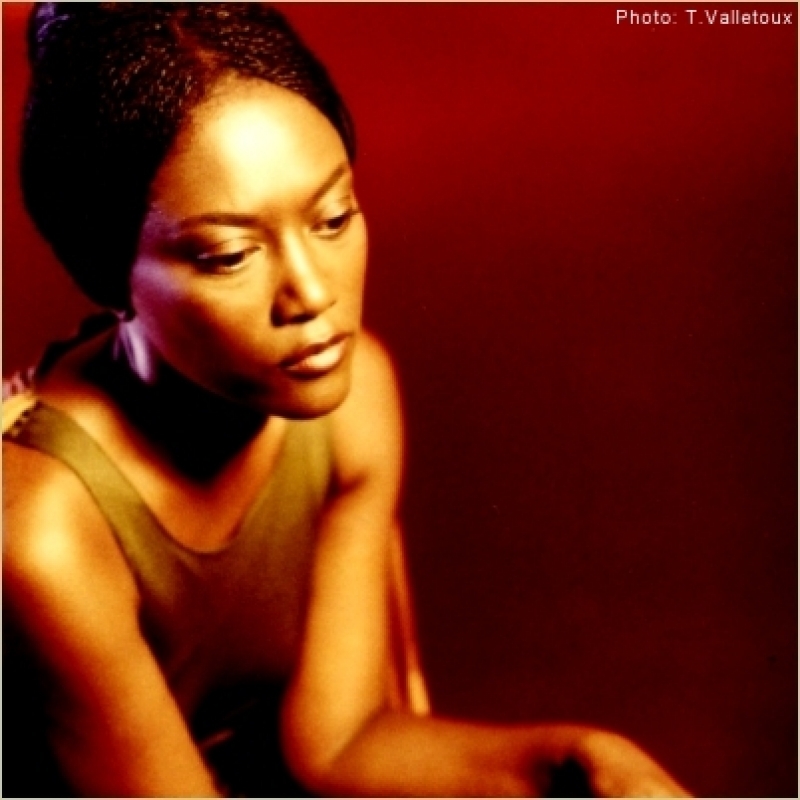 Her second album, a 1994 release entitled Ya Pili, was critically acclaimed. 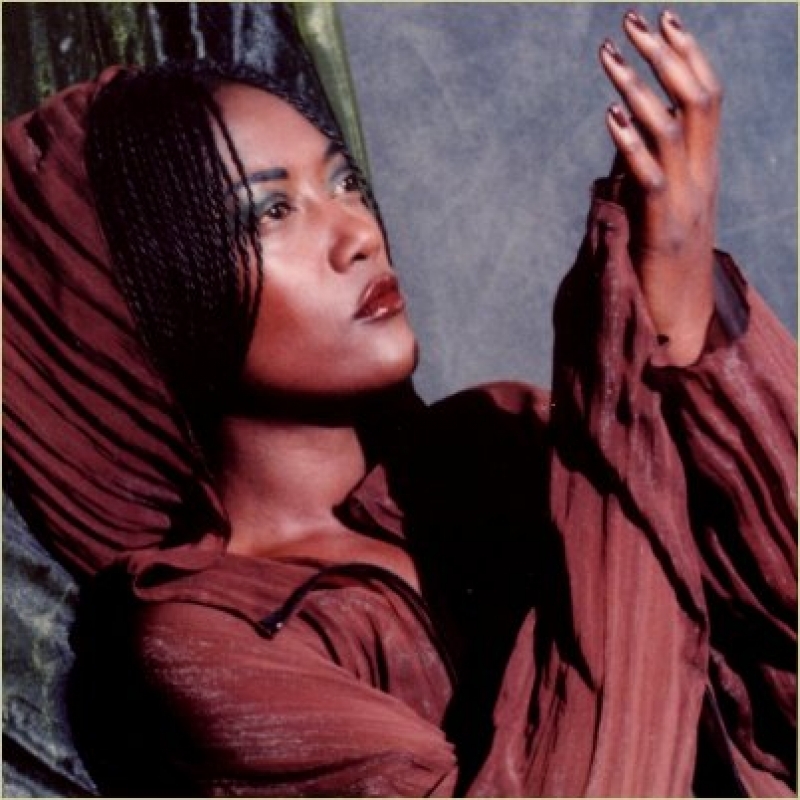 Her breakthrough, however, came in 1996 with her widely popular album Sambolera, which was sung in Swahili, Kirundi, and French. In 1997 she performed the song "Sailing" in a duet with Montserrat Caballé on the album Friends For Life. 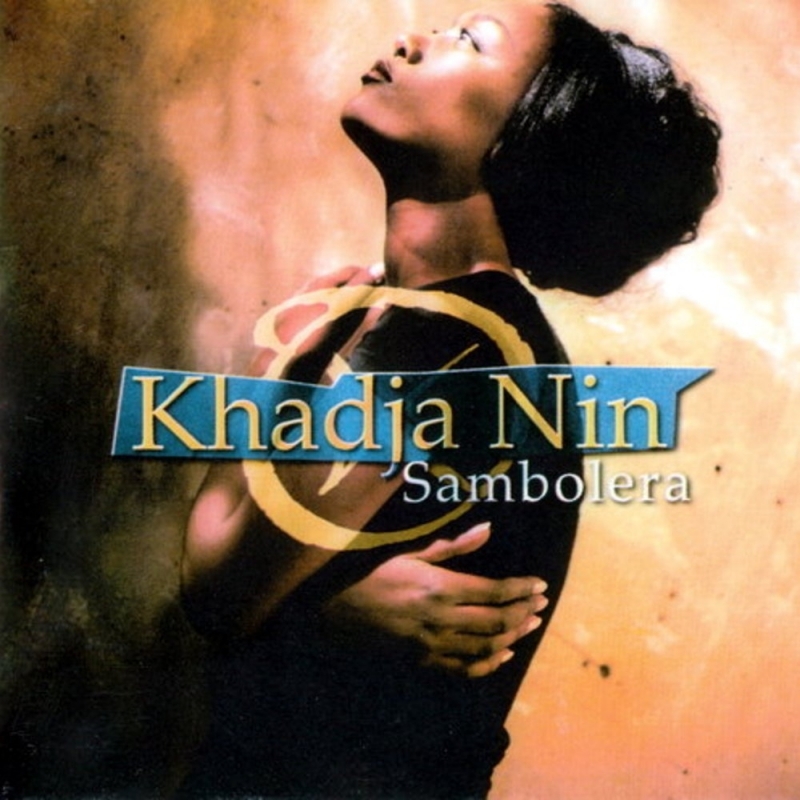 Khadja Nin successfully used a blend between African rhythms and modern pop to create her own unique brand of music. 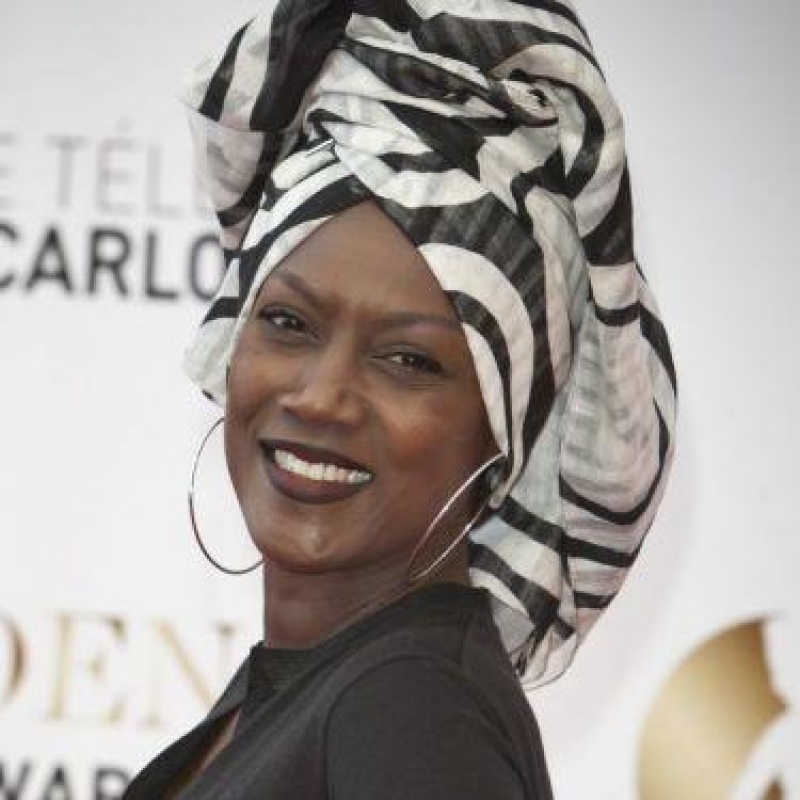 One of her most popular songs is Sina Mali, Sina Deni, a translated cover version of Stevie Wonder's song Free. 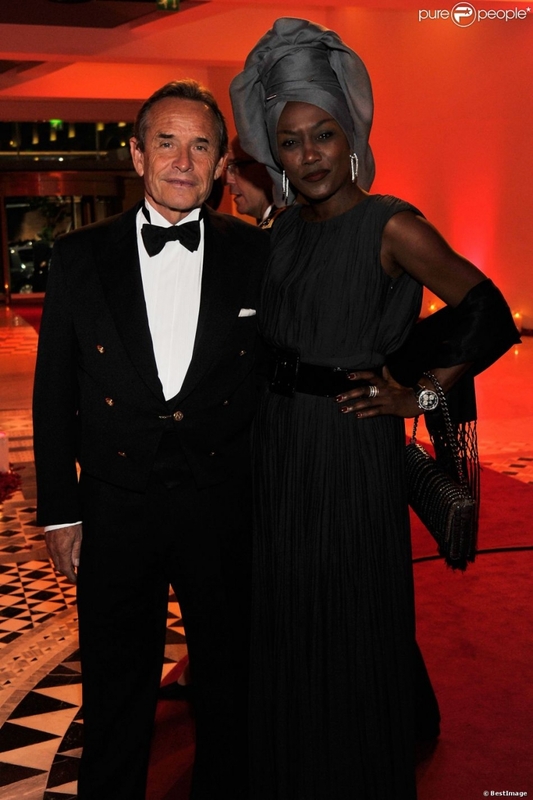 She is married to Belgian former racing driver Jacky Ickx.